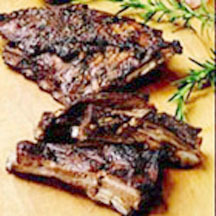 CooksRecipes has quality, kitchen-tested recipes for lamb ribs that you can count on for successful deliciousness. 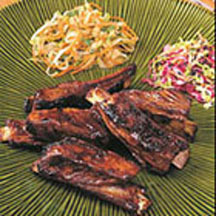 Succulent Asian-style lamb riblets served with an Asian broccoli slaw. 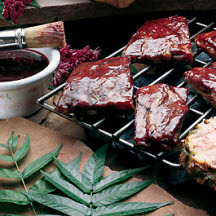 Fall-off-the-bone tender and flavorful lamb ribs with an herb and honey-balsamic glaze.